The last four cruise ships of a Vietnam tourist company which have passed through Vietnam have all been offered the chance to stop at Ha Long Bay and all have declined. The tourists were unsure about the security and thought the boats looked ugly, so reported the company director. This is not an isolated case, all across the world – travel agents are reporting that interest in Vietnam is falling. There are many reasons, there are of course many other new destinations appearing as countries try to attract tourism. Vietnam was once an exotic and exciting destination which attracted people who were searching for adventure. When you’re classed as mysterious then you can get away with a certain lack of infrastructure, Vietnam no longer has that advantage. Tales have spread of tourists being hassled in Ha Long, vendors can be very aggressive and the authorities have done nothing about this for years. Bad press spreads quickly in the travel industry especially in the connected world of today. It’s a trivial matter for a holiday maker to flick through thousands of opinions on web sites like tripadvisor. People can even book through different travel agencies by using VPN tools like these to bypass certain restrictions. Places like Thailand, Malaysia and Singapore offer more comfort and tourist facilities in this area, they are continually developing their tourism infrastructure – often available at a lower prices than Vietnam. WHilst the adventurous are turning their sights towards places like Laos, Cambodia and Myanmar which offer a Vietnam experience with slightly more adventure. It’s a classic tale of tourism failure, the curiosity brings in visitors but it’s essential to keep investing in order develop wider markets. 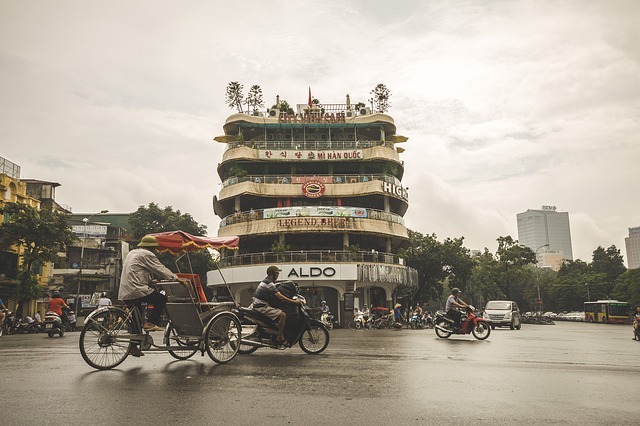 The only thing that has happened in Vietnam is that prices have risen steeply and the destination is now often seen as overpriced compared to many of it’s neighbours. Tourist numbers have fallen nearly 30% over the last year, with teh visitors from China and Russia falling dramatically.